In high school, before I was brave enough to wear the clothing I desired, I resorted to an old american classic: jeans and a t-shirt. Times have changed and fads have come and gone, but these tried-and-true American staples continue to be re-invented in fashion. Here at PJA, Tuesdays are henceforth known as Tee’s Me Tuesdays! 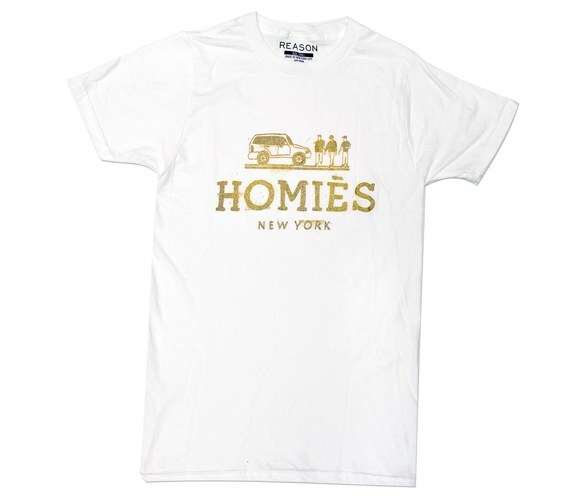 My roommate and I are currently coveting this t-shirt featuring a cheeky take on the Hermés logo. I’m not the biggest fan of wearing labels, so this is right up my alley! Next Next post: Follow me!